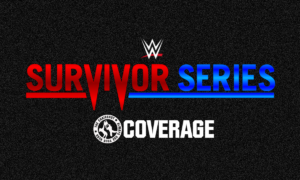 Results of the final match at WWE Survivor Series 2018, Champion vs. Champion as Raw’s Universal Champion Brock Lesnar fought Smackdown’s WWE Champion Daniel Bryan. 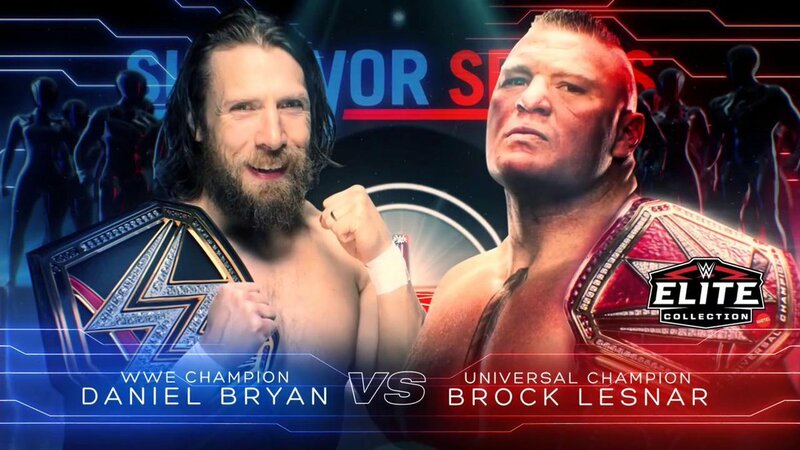 The final match of WWE Survivor Series 2018 saw Universal Champion Brock Lesnar (representing Raw, and accompanied by Paul Heyman) fight WWE Champion Daniel Bryan (representing Smackdown, freshly turned heel). 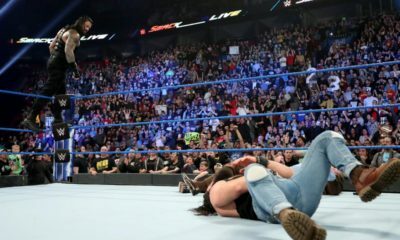 After Paul Heyman reminded everyone just how over Brock Lesnar is, Daniel Bryan played his new heel role to perfection by sticking and moving, and mocking Brock Lesnar. Once Brock Lesnar got his hands on Daniel Bryan, it was clobberin’ time for The Beast. Ten minutes in, Brock picked Bryan up in a pinfall attempt, and Bryan fought back. The official was taken out, and Bryan hit a low blow on Brock. Bryan would hit the Knee Plus, but Brock kicked out at two. The action spilled to the outside, but Daniel Bryan would score another near fall with the Knee Plus at 15:45. Bryan locked in the YES Lock at 17:45, and Brock nearly tapped out. Bryan would lock it in again, but Brock got out again as well. A few seconds later, Brock Lesnar would hit an F5 to score the fall at 18:42. Even though it was already over, Brock Lesnar’s win gave Raw the clean sweep over Smackdown (since the kickoff didn’t count). It was Raw’s third win in a row. Brock is in his happy place. 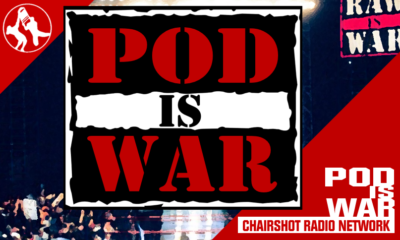 What did you think of Daniel Bryan’s effort against Brock Lesnar to close the show?